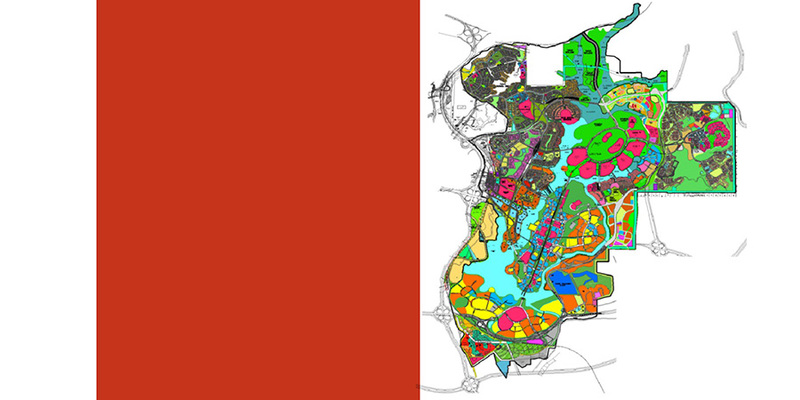 ZDR was one of the three firms commissioned to create the detailed urban design guidelines for the 4km long core island in Putrajaya, which is located at the centre of the Putrajaya Lake. 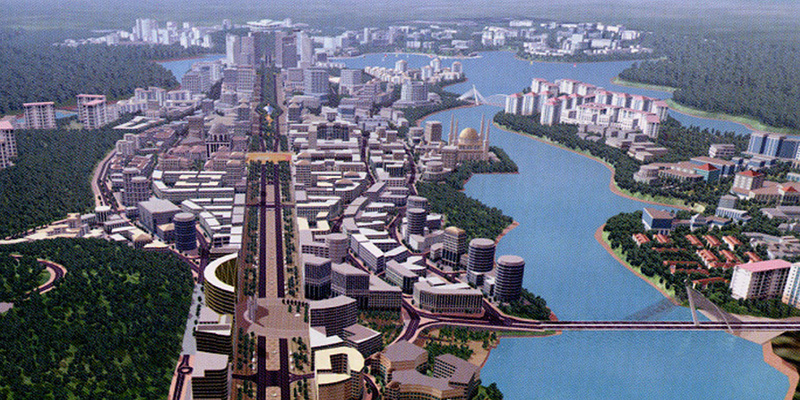 The Client's requirement for a 100m wide boulevard was adhered to with the boulevard stretching the length of the island as the main axis of the city plan punctuated along its length by various plazas and counter axes at strategic locations and terminated at both ends by bridges that link the island to the mainland. Our work essentially involved the design of the city land use and massing not forgetting the open urban spaces in between which contribute significantly to the character of the city. All aspects of urban design were strategically formulated such as land use distribution, building typologies & heights, zoning of activities, etc., which were then coordinated with the corresponding infrastructure and transportation master plans. Upon approval of the overall master plan, the concepts set out therein had to be translated into a set of written guidelines to be incorporated into a development control document that would henceforth guide all future development to ensure adherence to the original principles and concepts of the master plan.